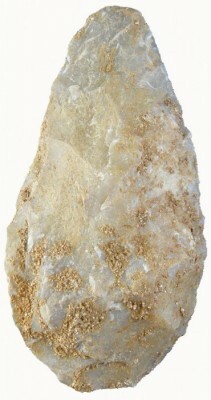 This commission, created in 2018 after the enlargment of the commission "Acheulean", is devoted to the Lower Palaeolithic including assemblages attesting the practice of the bifacial technology, in Africa and Eurasia. In regards to the new discoveries of the two last decades, the aim of this committee is to develop relationships between teams and researchers, dynamize the field and encouraging publications and workshops. The committee associates specialists of lithic technology and faunal remains, based on fieldworks on major sites currently excavated. D. Schreve, M-H. Moncel, D. Bridgland, Special issue : Chronology, paleoenvironments and subsistence in the Acheulean of western Europe, Journal of Quaternary Science, 30(7). M-H. Moncel, D. Schreve, Special issue. European Acheulean, Quaternary International. UISPP 2018 – XIV-3. The bifacial shaping phenomenon over time and space. UISPP 2018 - XIV-1. The first European peopling: chronology, behaviour and environment.